These easy eggplant fritters can be deep-fried or cooked in a smaller amount of oil in a skillet. The eggplant is mashed and mixed with a small amount of flour and an egg to make the easy batter. 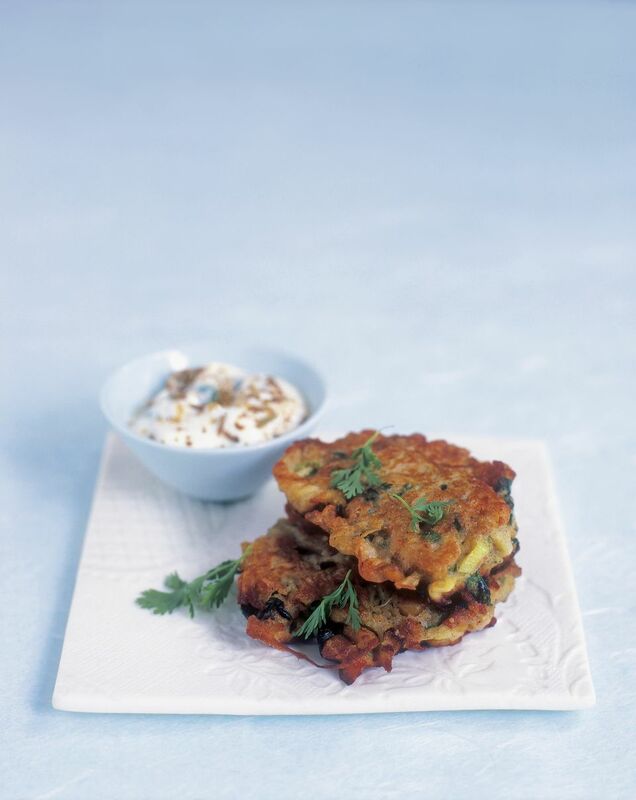 Serve these tasty eggplant fritters with salsa or a Creole-style sauce. For sweet fritters, omit the pepper and add a few tablespoons of sugar to the mixture; serve with powdered sugar. The recipe is easily doubled or tripled. Peel, slice, and cook eggplant in boiling salted water until tender; drain thoroughly and mash. In a bowl, beat the egg. Add 1 cup of mashed eggplant, flour, baking powder, salt, pepper, and butter. Mix until well blended. Drop the batter by spoonful into the hot fat and fry until golden brown. Fry about 4 to 6 at a time, depending on the size of the pan and amount of oil. Don't crowd them. Remove with a metal slotted spoon to the paper towels to drain. *The fritters may also be fried like pancakes. Fry them in a skillet with just enough oil to keep them from sticking. Flip to brown both sides. Small batches are necessary to keep the temperature of the oil from dropping too low. If you are going to serve them all at once, have the oven preheated to 200 F. Keep batches warm in the oven while frying the remaining fritters.